Because of holidays, harsh weather and short days, it’s easy to overlook giving your home the TLC it needs during the winter months. 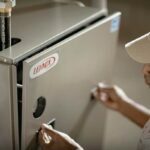 The following quick and easy tips will help you keep your furnace and appliances working dependably and efficiently. 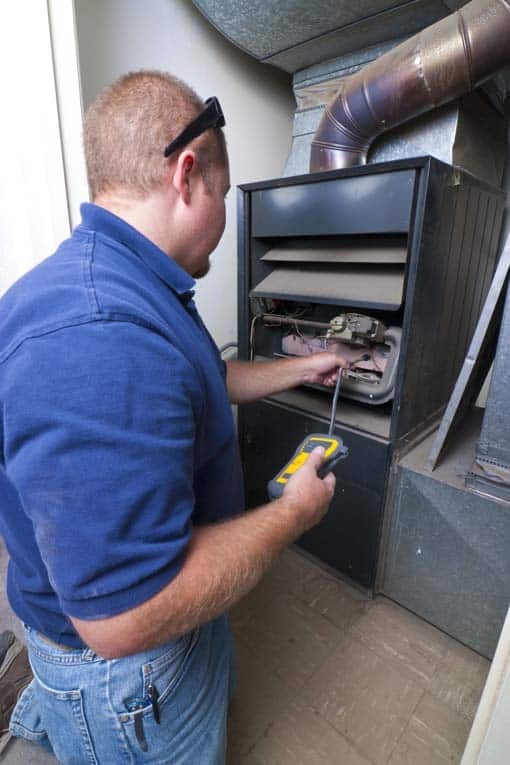 Begin with evaluating the overall performance of your furnace. Changes in the performance of your furnace could be a warning sign of a bigger problem. 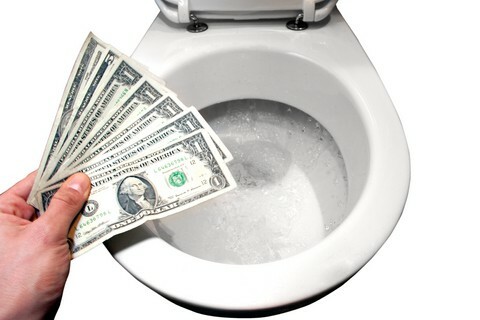 If they seem to be running roughly or your utility bills have shot up, you should troubleshoot and repair them as needed. This not only improves energy efficiency— it can help you avoid costly repairs later. 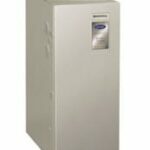 For more, see DIY Furnace Troubleshooting and Repairs. 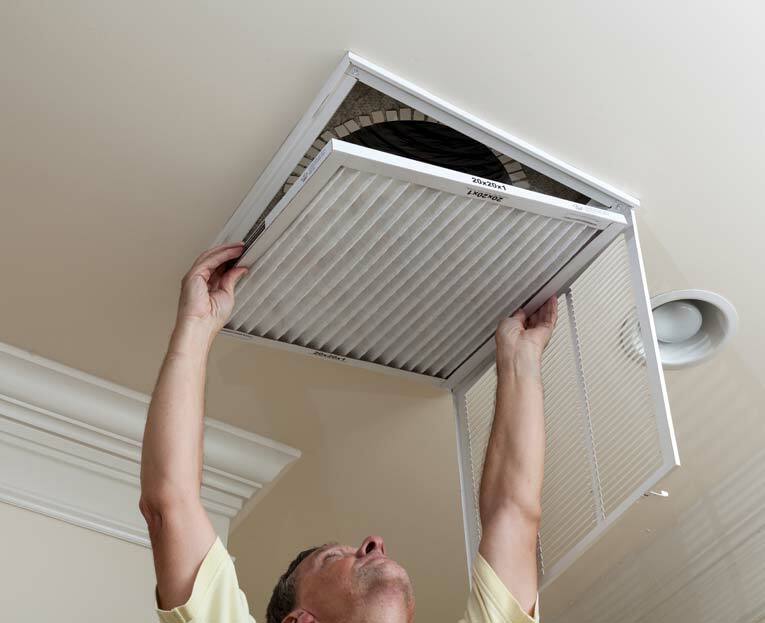 For a ceiling-mounted filter, unlatch the grille and lift out the dirty filter. Maximize the delivery of warmth. To keep your furnace happy and working its best, make sure your drapes, rugs and furniture are placed at a considerable distance from the registers. This promotes proper air flow, takes the strain off of your furnace and keeps your home warmer. To ensure the best interior air quality in your home (and to ensure that your furnace operates at peak efficiency), replace your furnace air filters every three months. Periodically check the condition of your furnace or air handler filter to see how often you’ll need to replace it. For more see, How to Replace a Furnace, AC or Heat Pump Filter. For maximum comfort in your home, pay attention to your humidifier. It’s easy to overlook your humidifier’s filter/pad (if it has one), but don’t! A clogged filter or pad can make your humidifier work harder. For ideal humidity in your home, change the humidifier filter/pad. Most homeowners know how to clean out the dryer’s lint filter, but few pay attention to lint in the dryer vent. Lint buildup in the vent of a gas dryer causes a dryer to operate poorly and, eventually is likely to cause a breakdown. It can also lead to a house fire. 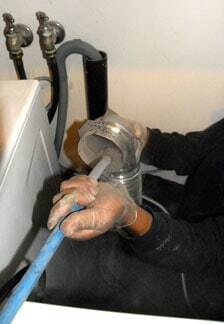 A long brush is used to remove lint from dryer vent. Use a long dryer vent cleaning brush to remove lint buildup from inside of the dryer all the way from the appliance to the outside venting. Do this at least once a year. See more at Clothes Dryer Repairs and Troubleshooting. Dirty refrigerator condenser coils cause your refrigerator to run longer than normal and could cause it to wear out before its time. To fix this, clean the coils every six months. A long bristle brush or attachment makes this task and easy one. See How to Clean Refrigerator Coils. Another often overlooked filter is the one in your refrigerator. Your fridge’s water filter is easy to replace—replacing it is something you should do every six months or so. Chris Zeisler is a master technician at Repair Clinic. Repair Clinic technicians are available 24/7 online via live chat.